Nestled in the Academy Centre Courtyard, lies a rum-lover’s paradise. 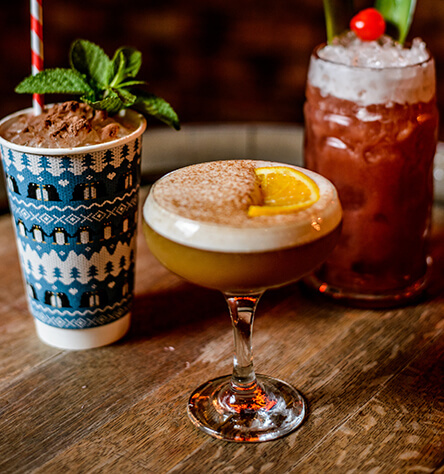 Latin-inspired food, tapas, classic and newly crafted cocktails, we’re bringing Cuban sunshine to the heart of the city. The rum bar and cantina in the Academy Centre Courtyard that will transport you to Havana. 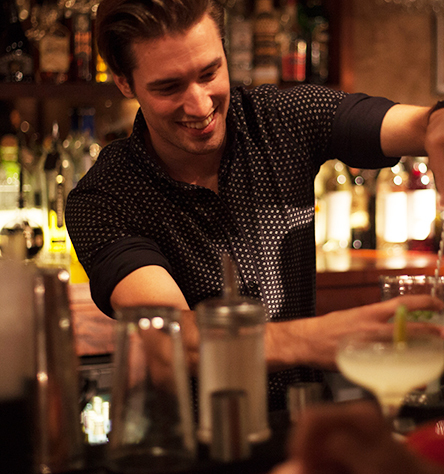 Two bars of classic cocktails, the finest rums and our very own nouveau cocktail twists. Ready to fiesta into the night? 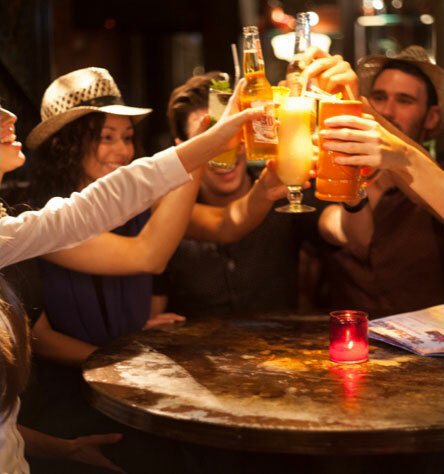 Sample the spirit of Cuban nightlife in the city centre of Aberdeen, with live music, salsa and resident DJs or relax in our tapas restaurant serving Latin-inspired food all day long. The authentic Cuban bar experience, right on your doorstep.